Hello! 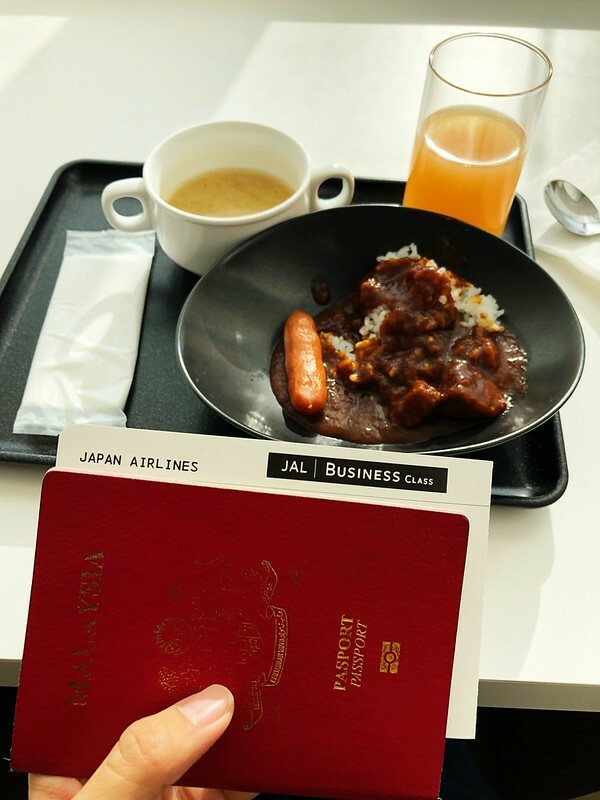 A blog post to continue my #CheesieConquersWestJapan journey. A really long anticipated beauty post! So many readers told me they miss my beauty posts, and here’s one finally! It’s so near Kansai airport, it’s hard to believe I left it for almost the last to explore. Today I am sharing about one of the highlights of my Wakayama adventure – Themed trains! I often get asked by curious friends and other parents what kind of schooling choice I have made for my kids – is it in Malaysia? Singapore? Japan? Is it a local government school? Private school? The Japanese school? International school? Home school?!? “We don’t know yet,” I usually reply. Hello all! Today I’m sharing with you the cutest bullet train in the world – Hello Kitty Shinkansen! I knew about this themed Shinkansen run by JR West last year, but I hardly get a chance to visit west Japan area (I’m always in Tokyo!) so I was really sad when missed the campaign period as I saw some review website saying that it is running until Oct 2018 only. Oh wrong photo that was the cockpit. Sorry about it. Sometimes I sit there too. HAHAHAHA damn annoying.